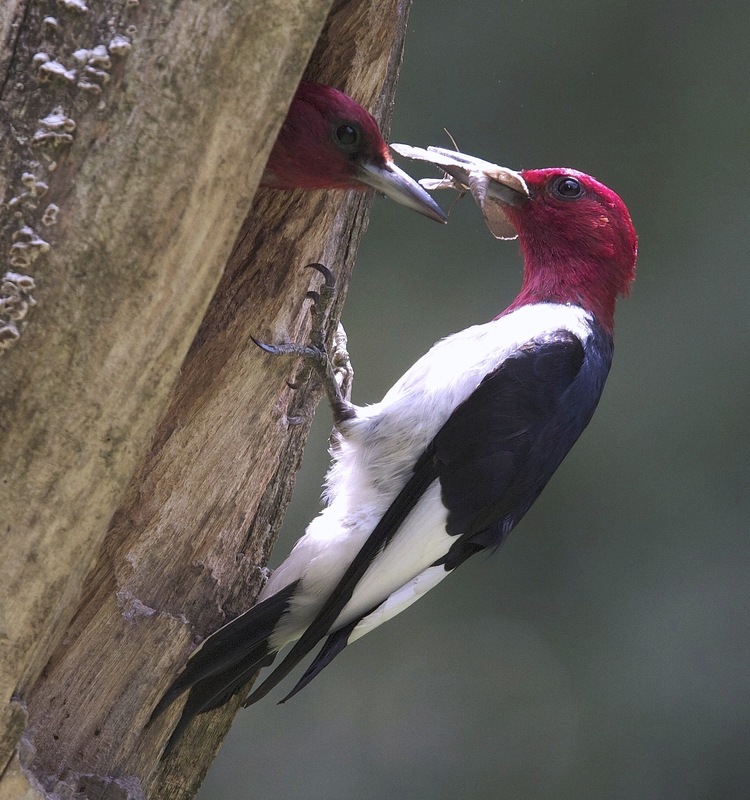 Form the same foraging area I posted about yesterday; this pair is feeding nestings; they work together at this point, and never are both parents gone at the same time. 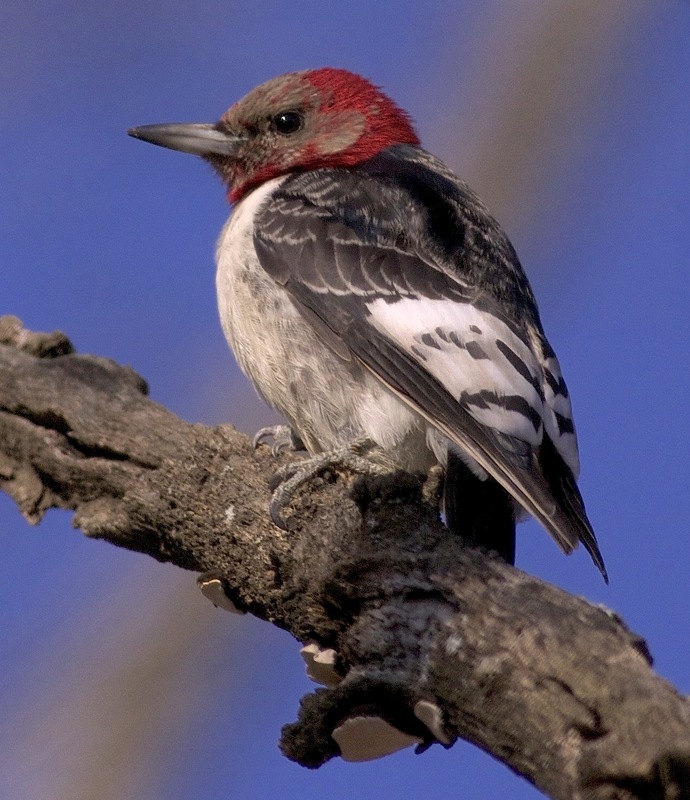 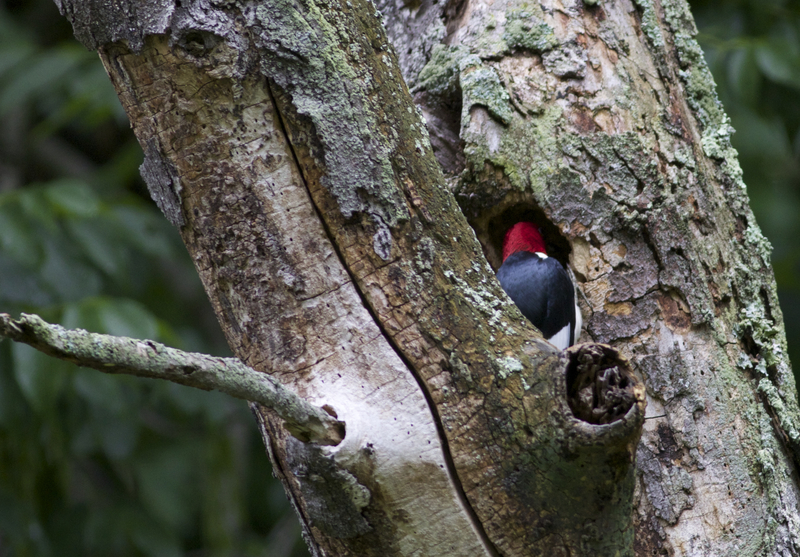 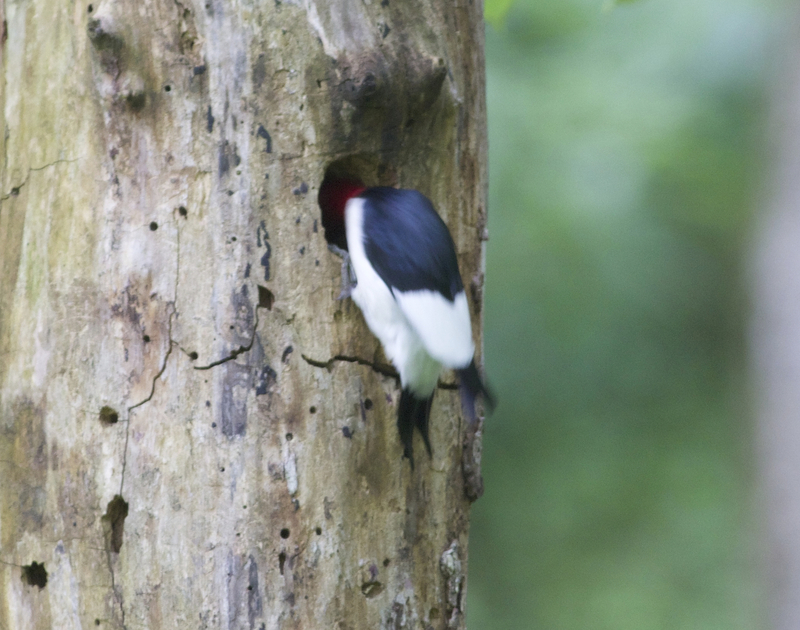 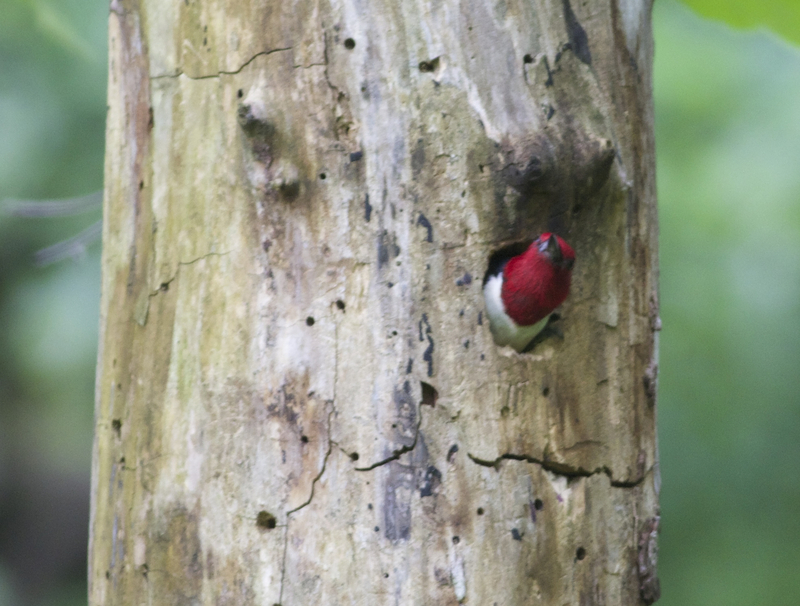 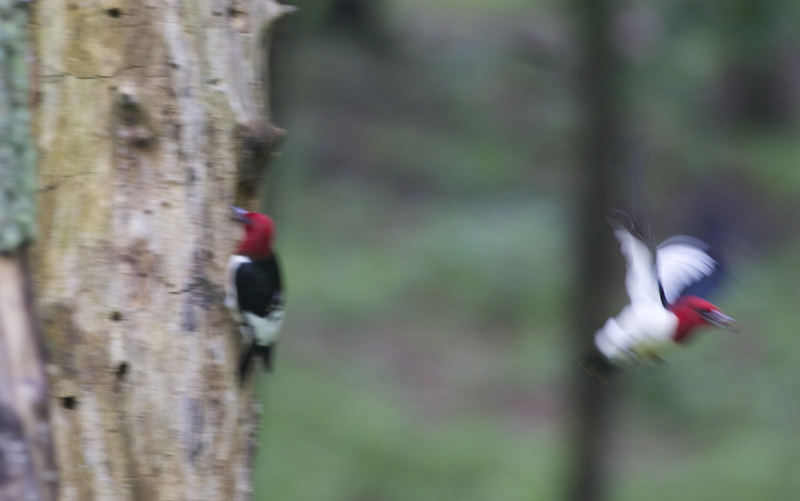 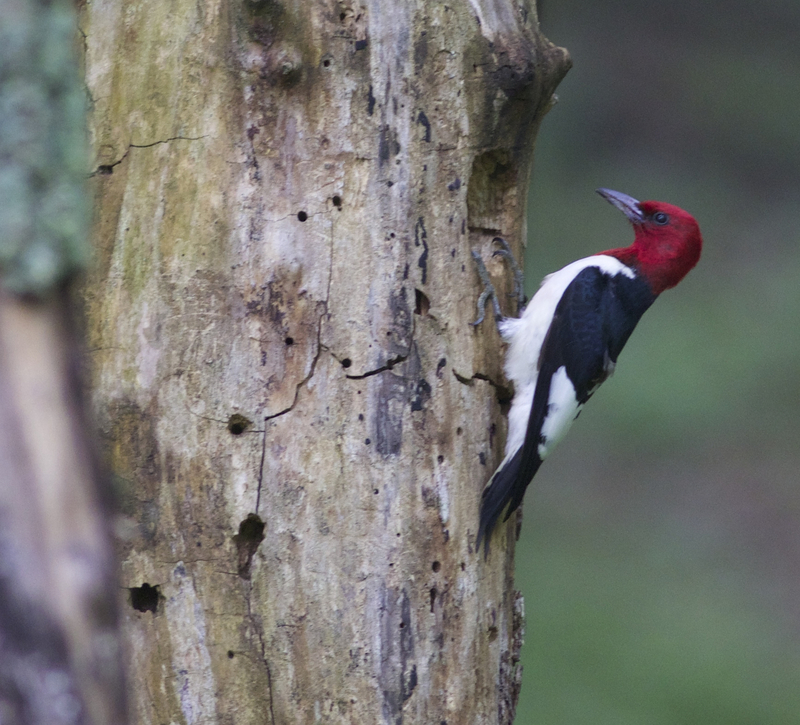 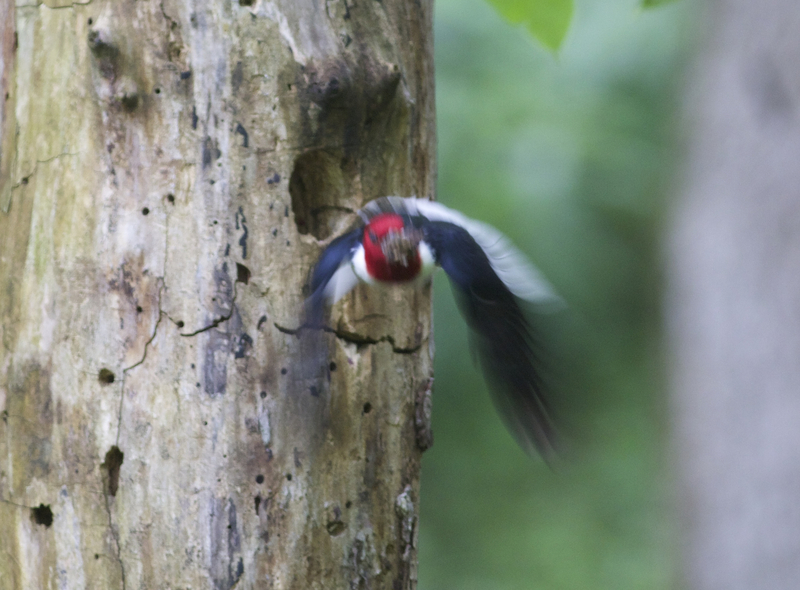 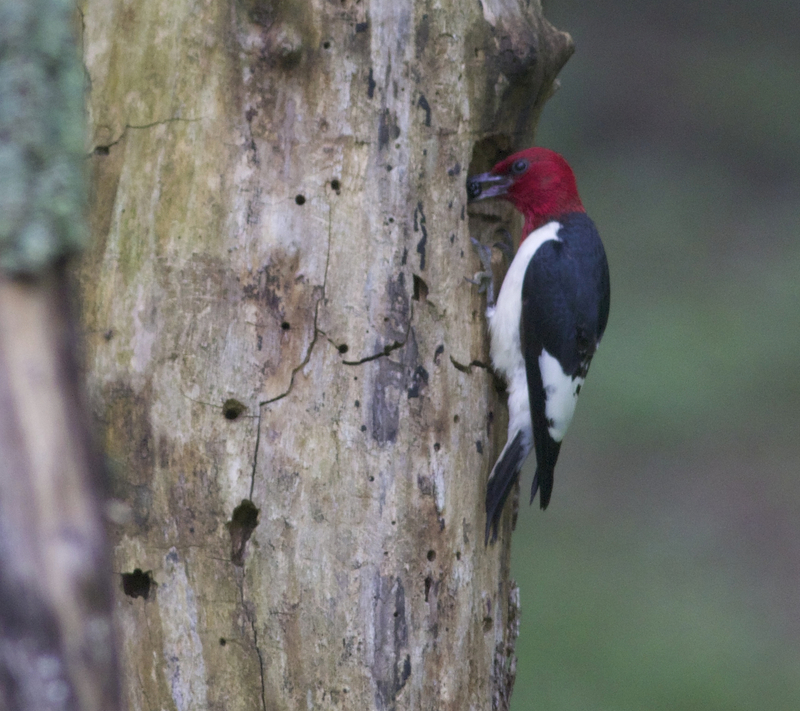 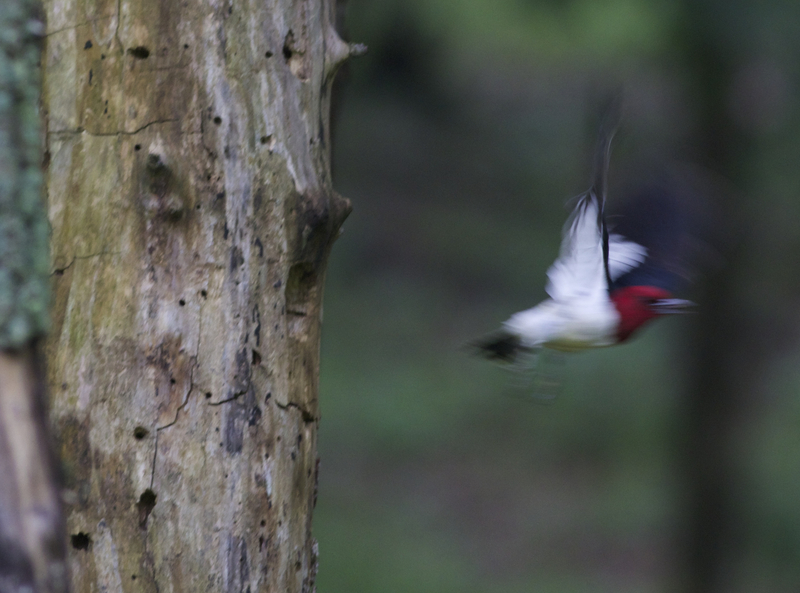 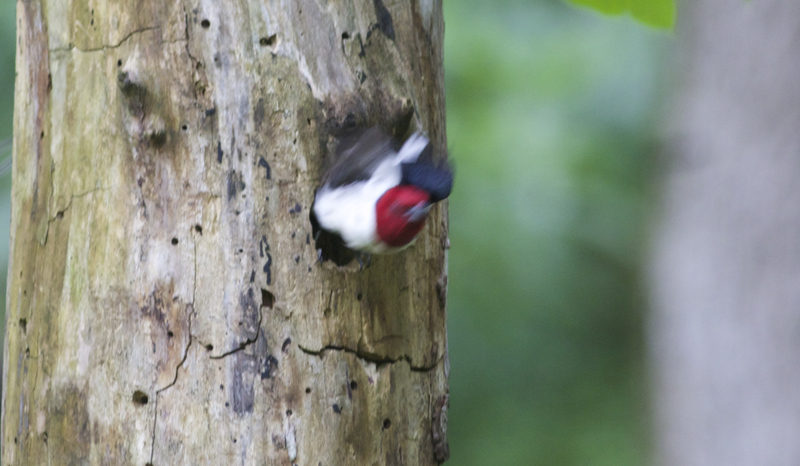 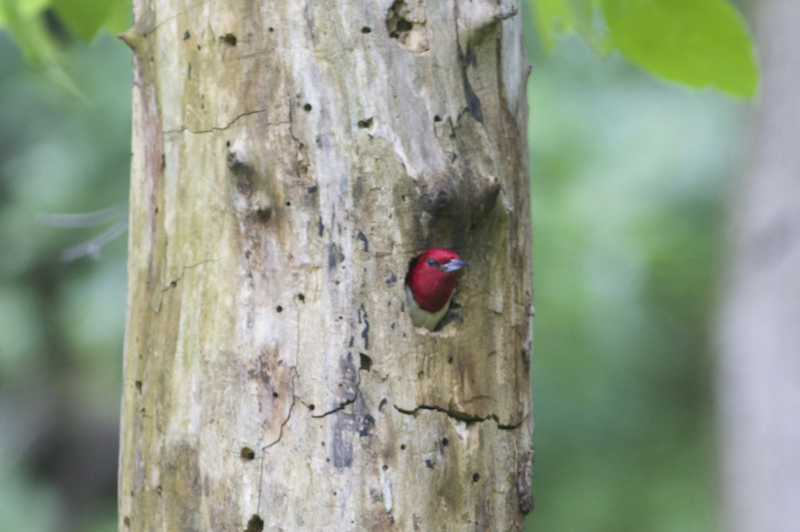 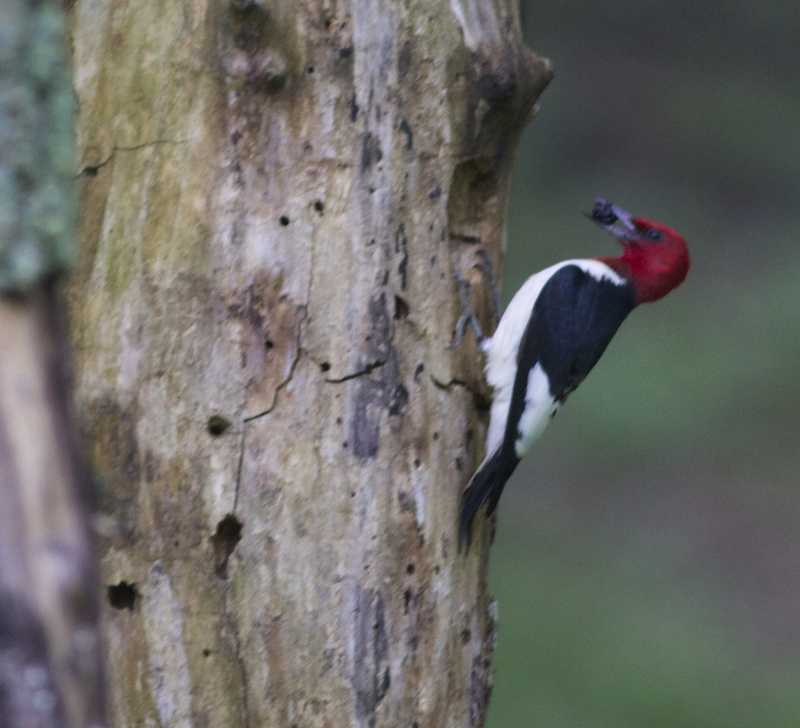 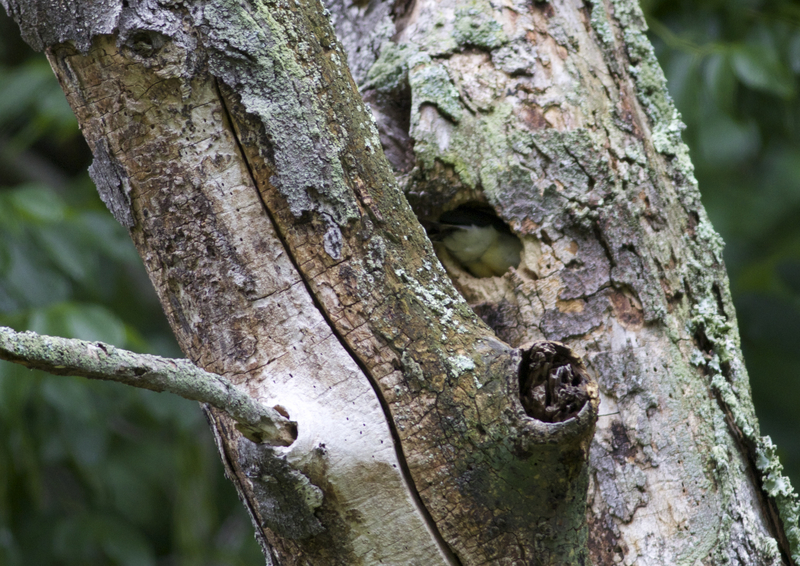 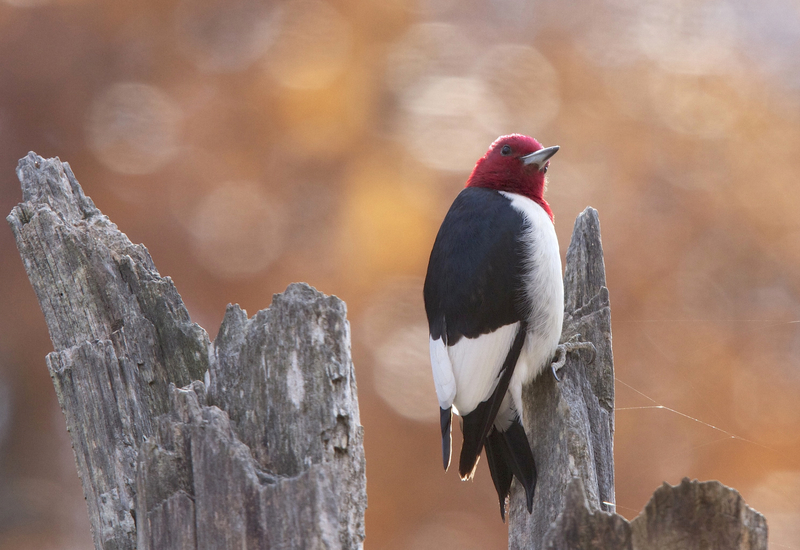 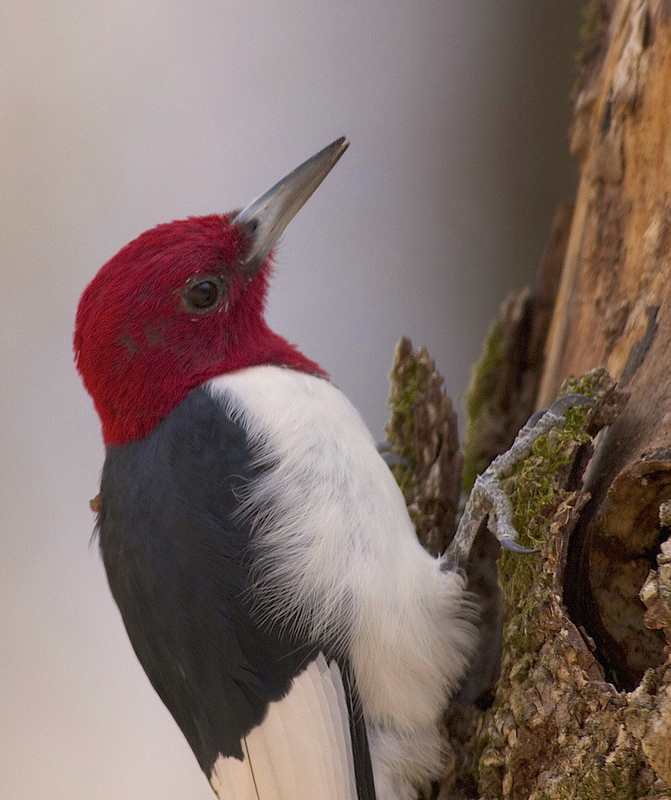 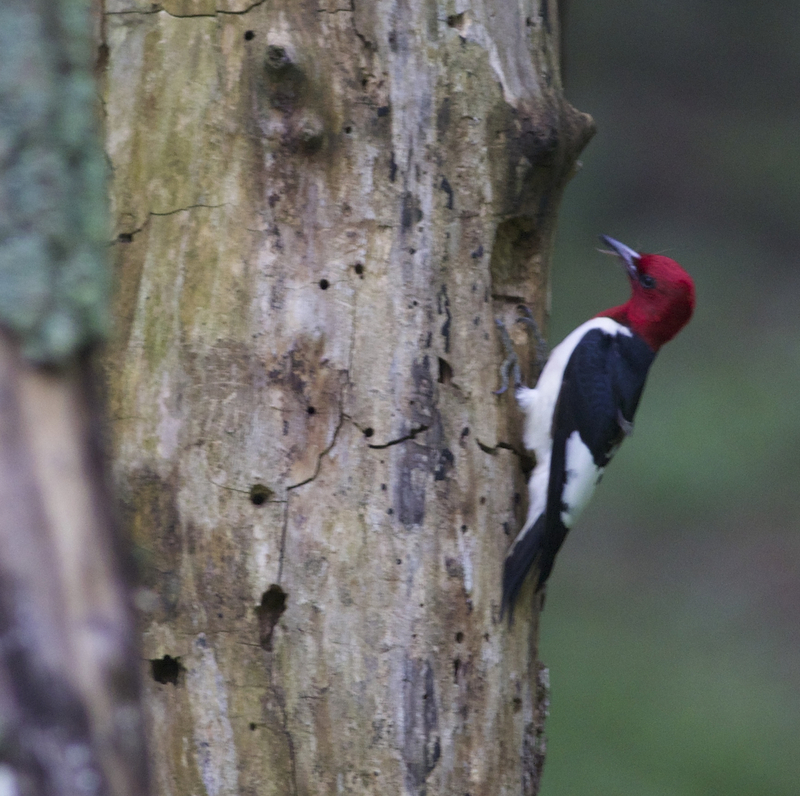 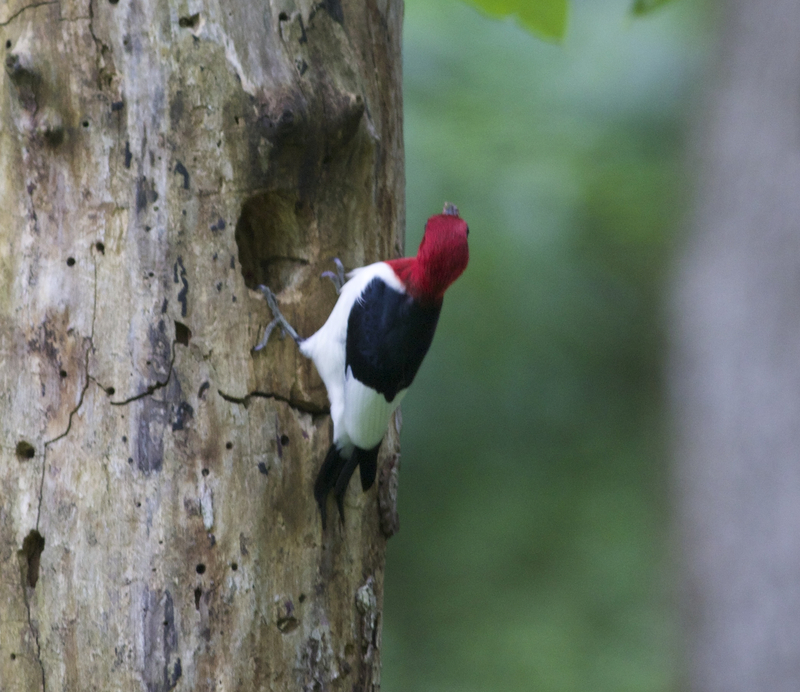 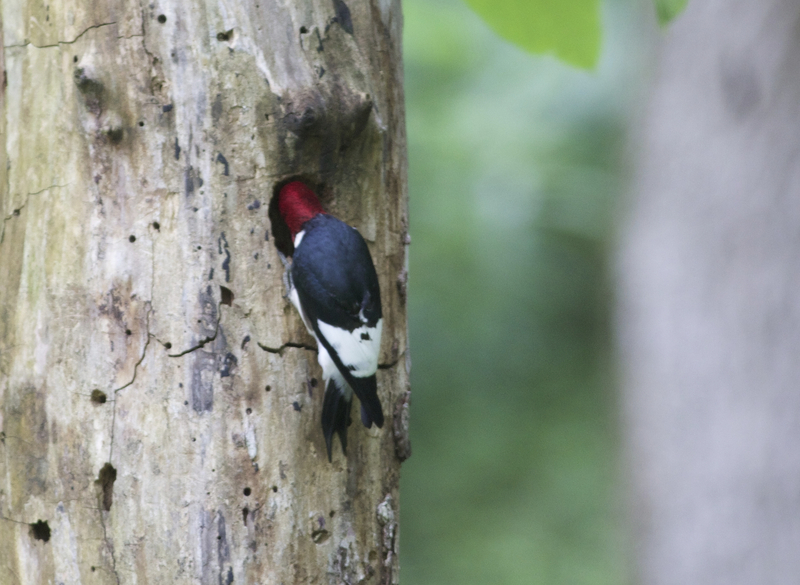 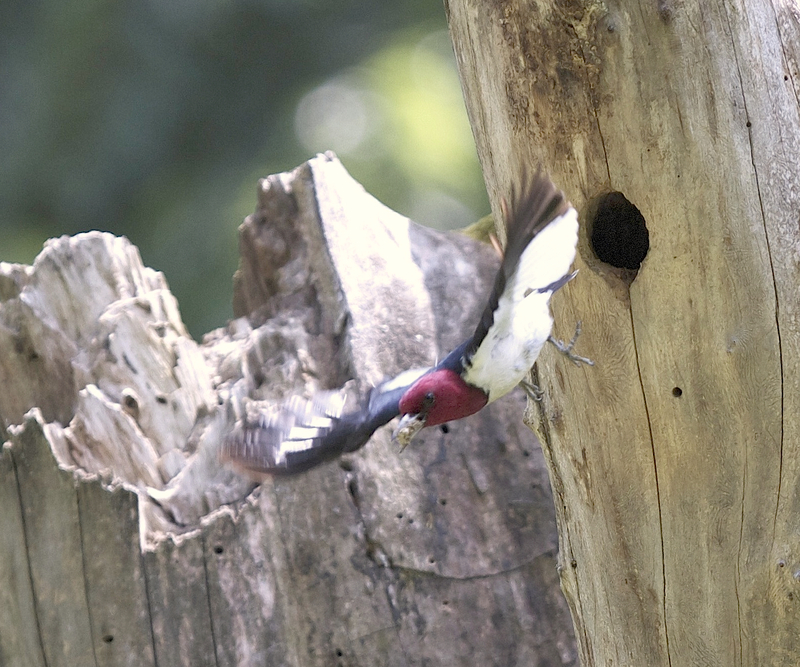 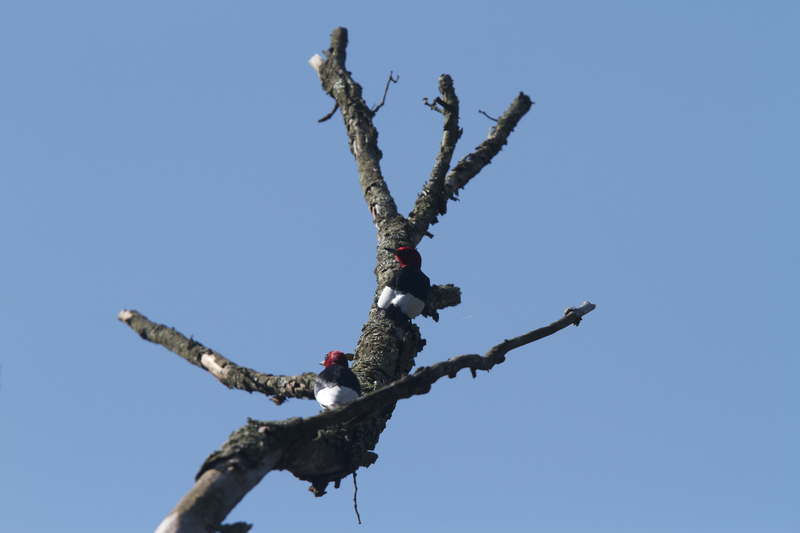 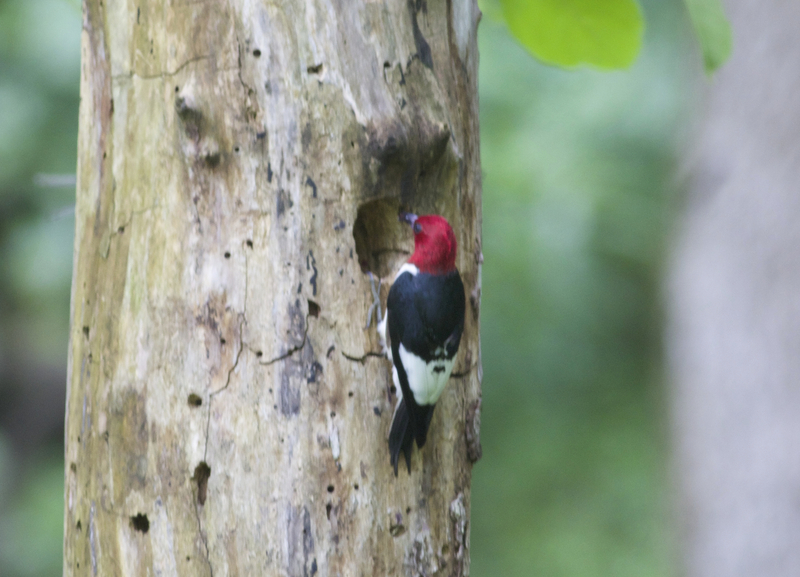 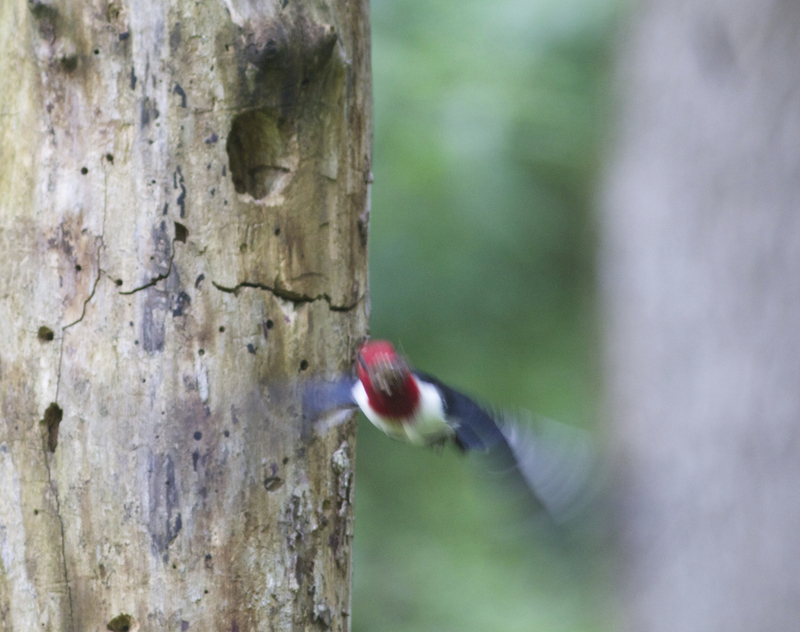 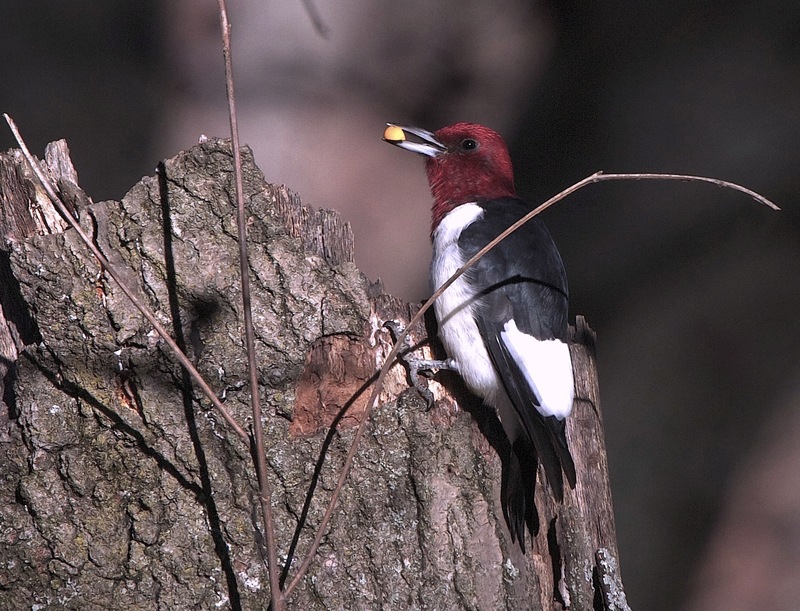 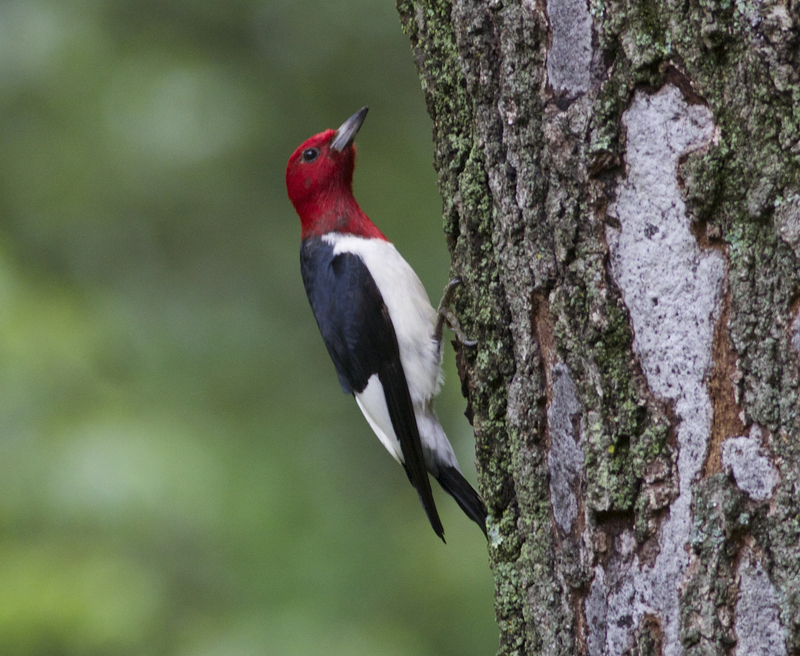 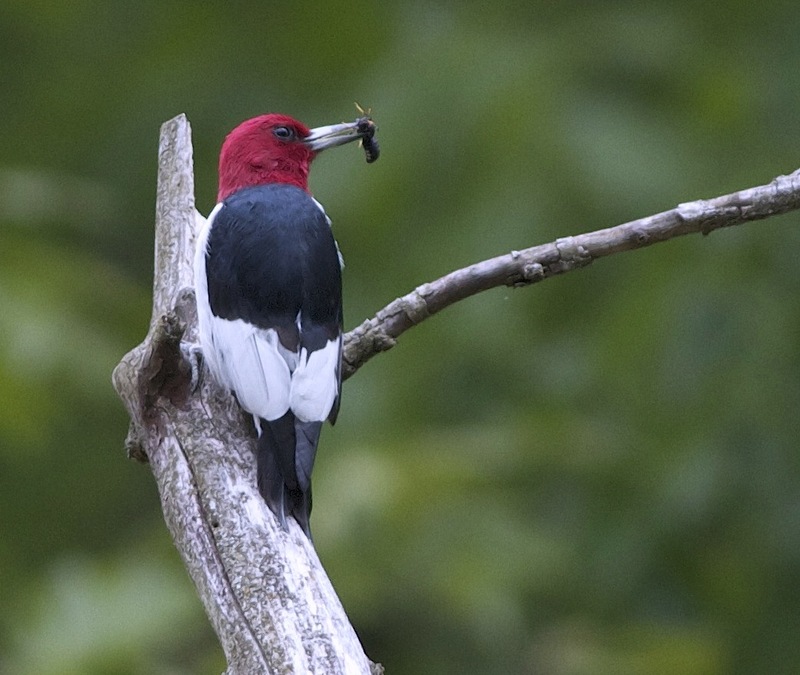 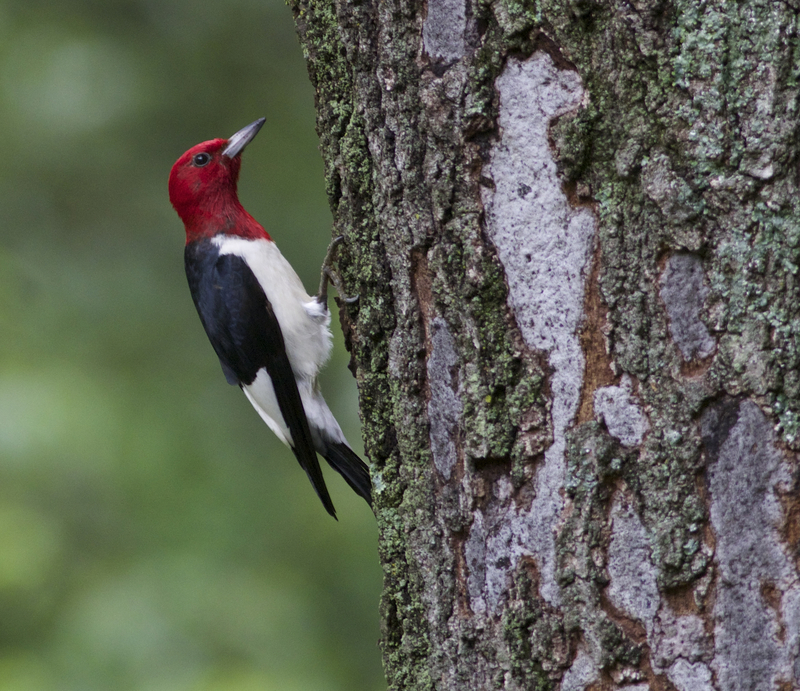 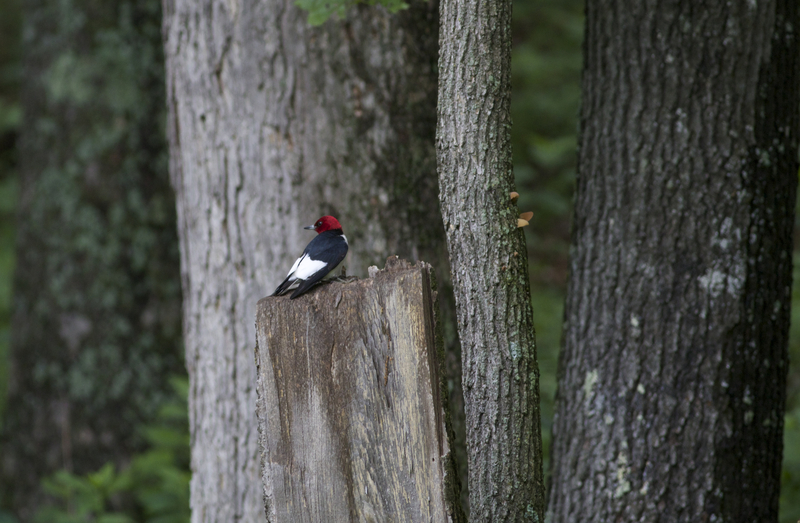 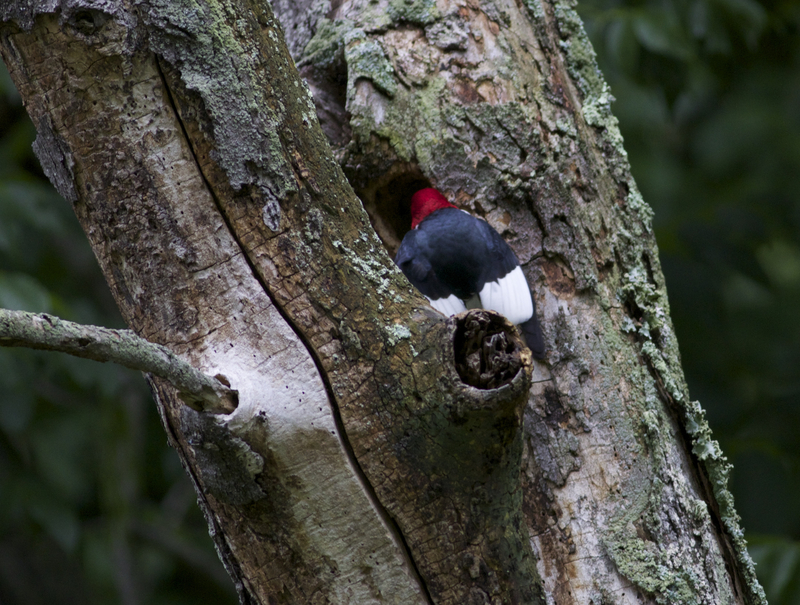 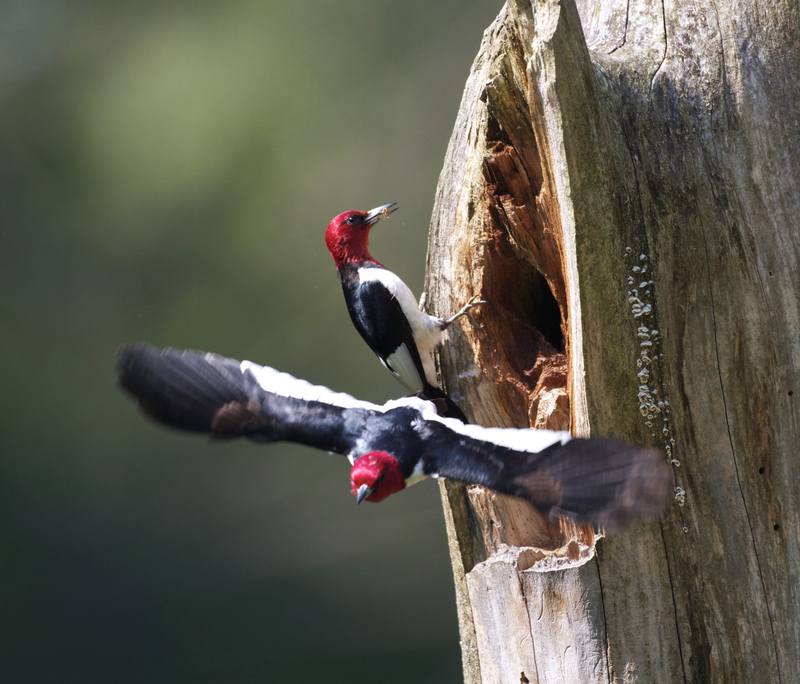 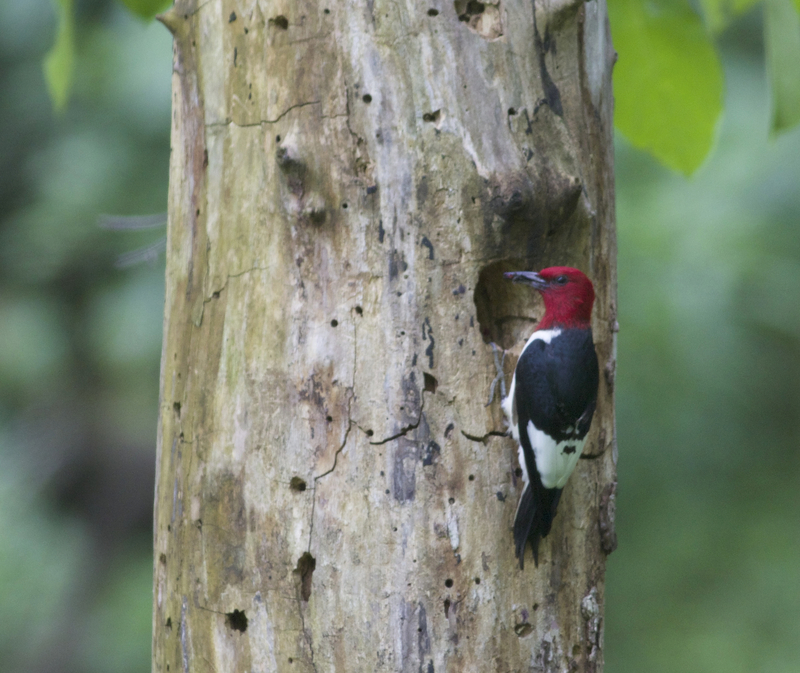 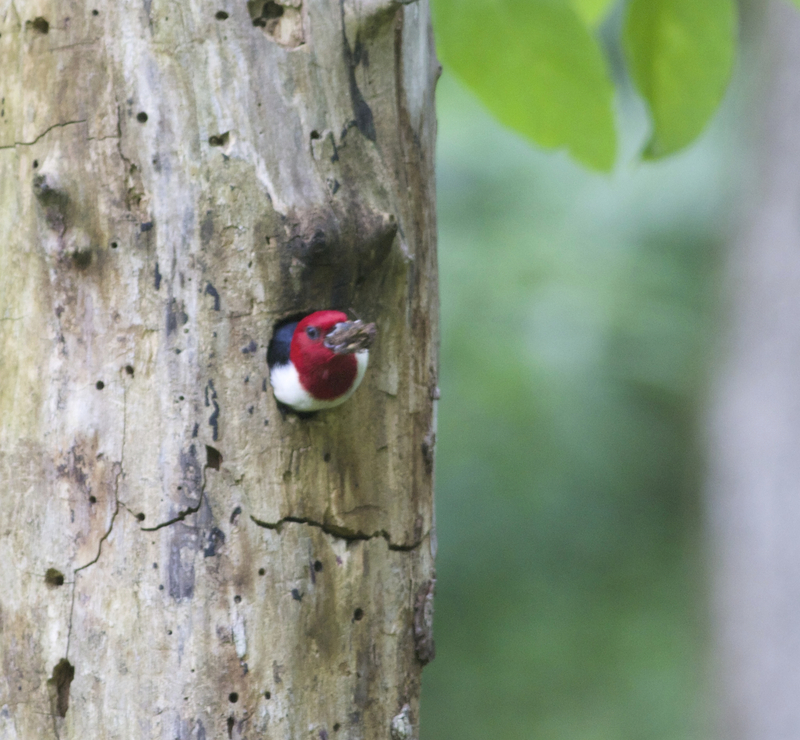 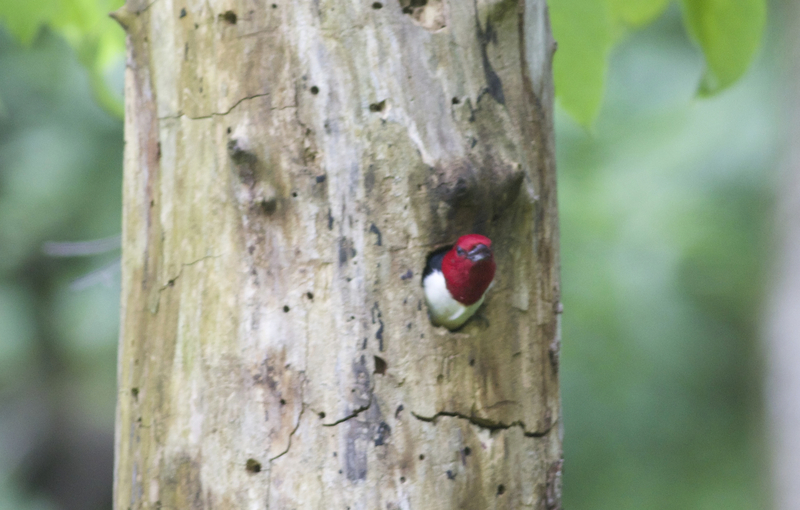 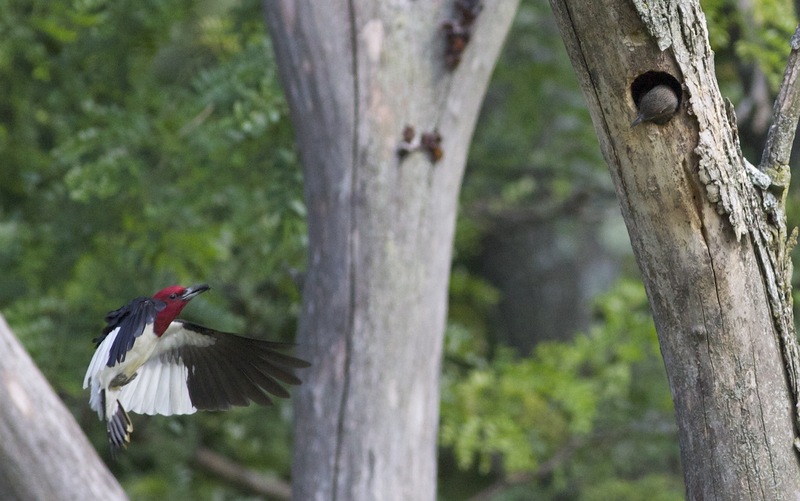 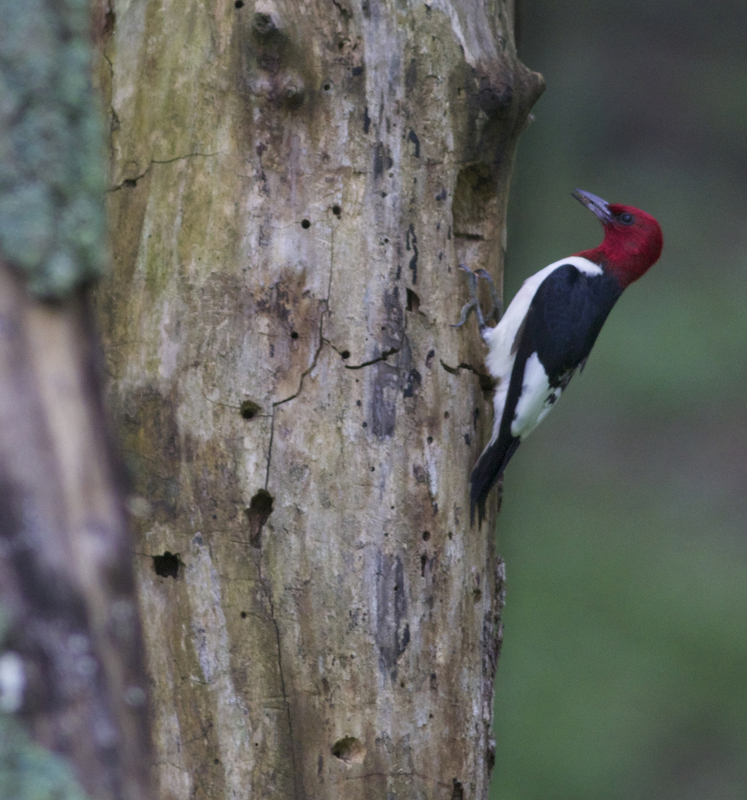 All in all, there are maybe 6 adult redheaded woodpeckers living in the forage area. 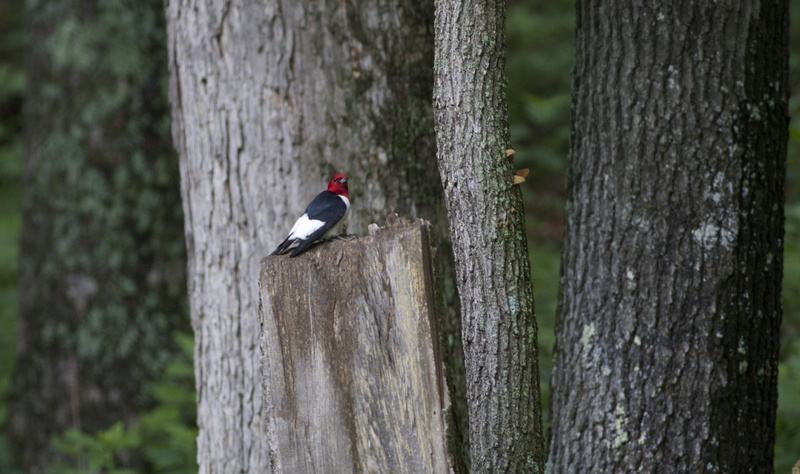 Taken with a Canon 70D and a Canon EF600L f/4.0 IS and a 1.4X TC.